Everyone loves a good camping trip, which means you will likely have family and friends want to tag along on your excursions from time to time. 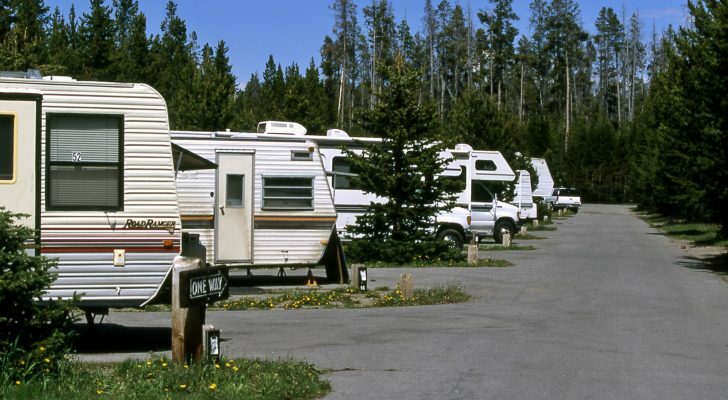 Unfortunately, the small space of an RV is not always arranged with large groups in mind, so bringing everyone along doesn’t always work out. 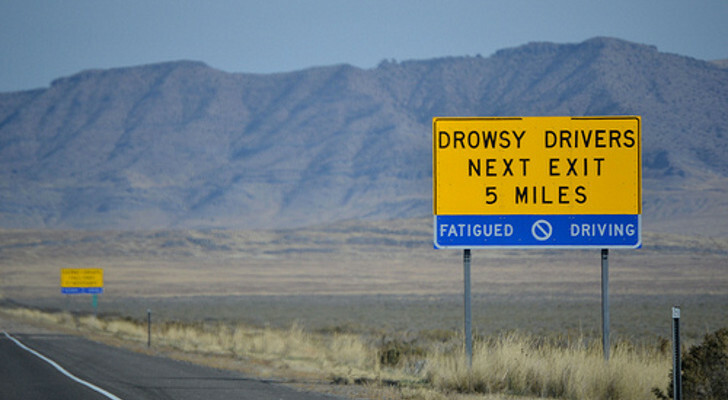 Luckily, there are ways to remedy this problem and create plenty of beds and other sleeping space in your tiny home. 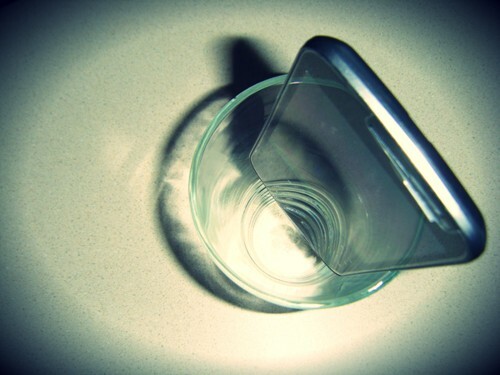 Below are 5 of our favorite solutions to this common problem. 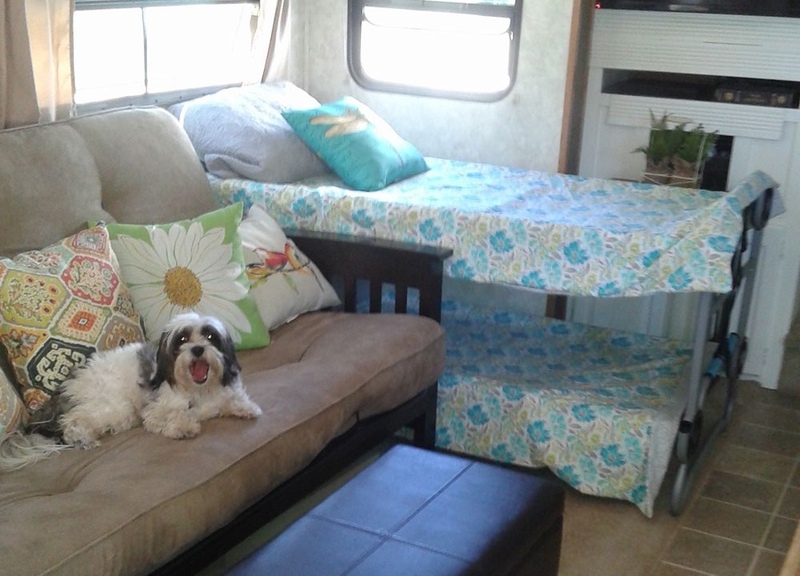 Cots are a great way to add sleeping spaces to your RV, but do you know what’s even better? Cot bunk beds! The Disc-O-Bed company makes a variety of collapsible, portable bunk beds that are ideal for adding sleeping areas to small spaces. Because they stack, you get two beds in the space of one cot, and the fact that they can be folded down means you can store them away when no company is joining you. Additionally, these beds can be folded into a comfy couch for extra seating during the day and leg extenders can be purchased for creating an over-the-couch bunk. Did you know sleeping in a hammock can actually help relieve back problems? Why not help your guest’s backs feel better by offering them a hammock to sleep in? 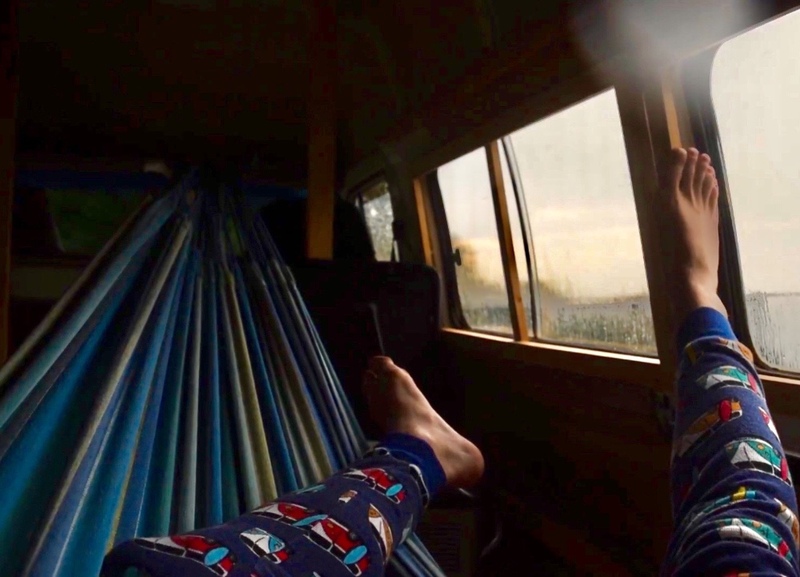 If you have a motorhome or van, a hammock can be hung from the existing seat belt hardware. 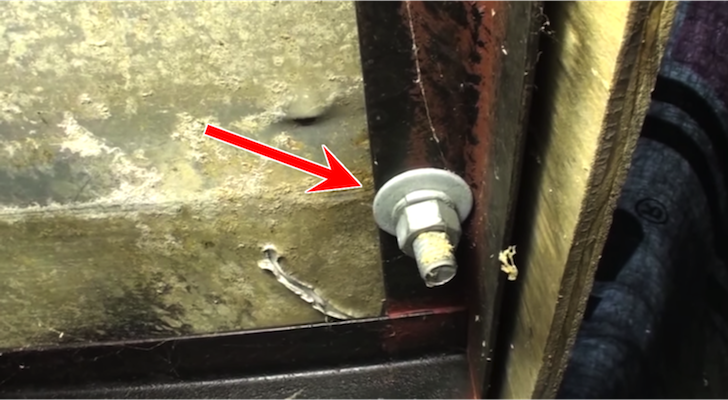 This is about as secure as it gets and makes the hanging process incredibly simple. Watch this video to learn how it’s done. Pulling a trailer? If so, the hammock option may not be for you. While there are some ways to hang one of these swinging beds in a travel trailer, it is a much more involved process. This guy’s solution is one way to go about it. Another great idea for those of us with motorhomes is the cab bed. There are many DIY versions of this bed, as well as one pre-made version that we have found. All of them transform the seemingly wasted space of the motorhome cab into a nice little bunk bed for a child or short adult. Want to try your hand at making a cab bed? Check out these instructions on how to go about it. 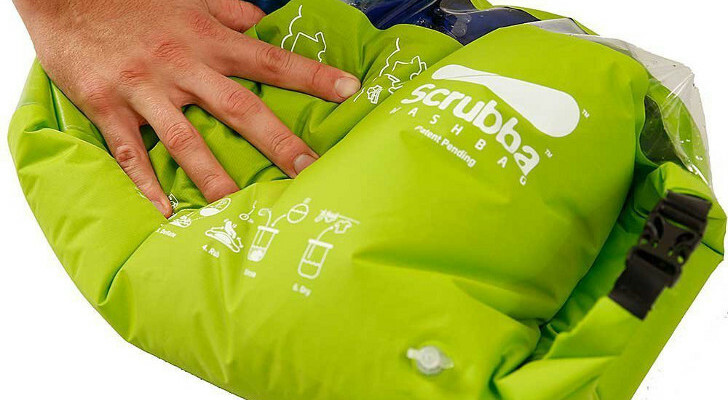 For those who would prefer to purchase such a bed, try taking a look at the Cabbunk products. This company has even released a double bunk option so you can sleep two kiddos in your cab area. 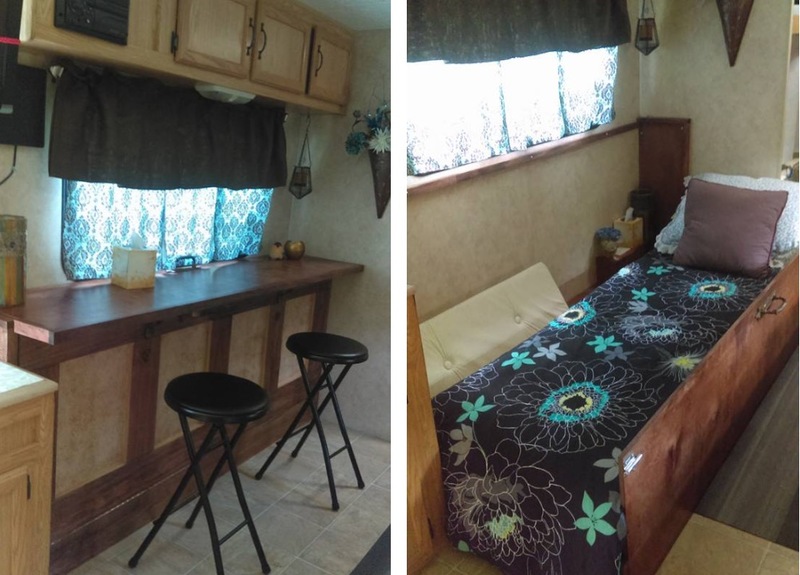 In recent years, more and more companies have been releasing RV models with built-in Murphy beds. This is amazing for those of us who wish to have a smaller rig, but still, need floor space during the day. Murphy beds are also ideal for folding against a wall and hiding away until company arrives. That said, not everyone wants to go out and buy a new rig purely for the convenience of these fold-up beds. 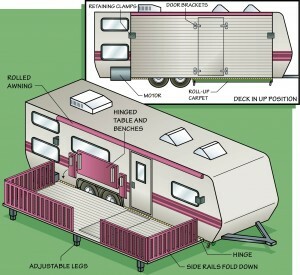 Fortunately, there are ways to put Murphy beds into your RV without purchasing an entirely new trailer or motorhome. The easiest way to go about this is to pull out existing beds and replace them with something like this. Looking to add bunks? Try this bed instead. Of course, if you’re looking to save money, there is always the DIY route. Check out this article on how to build your own Murphy bed. It is surprisingly straightforward and can save some serious space. Have a little one on the way? If so, creating a nursery space is probably at the top of your to-do list. Unfortunately, finding a place to create this little nursery space can be impossible when you live in an RV. 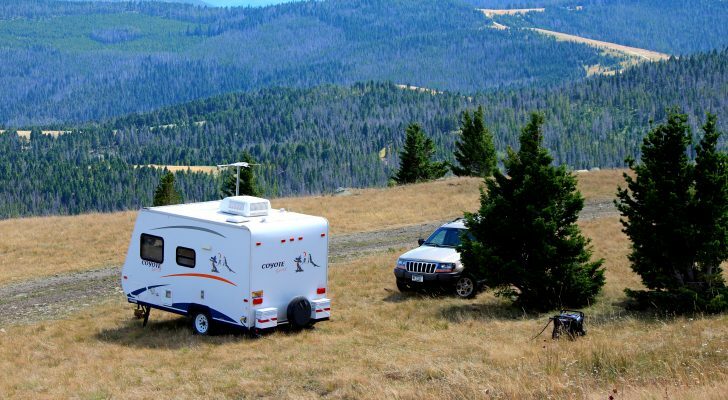 The RV community’s clever solution? Closet nurseries. While it might seem crazy to put your precious baby to bed in a closet, we’re willing to bet that a peek at some of the RV nurseries we’ve seen would change your mind pretty quickly. 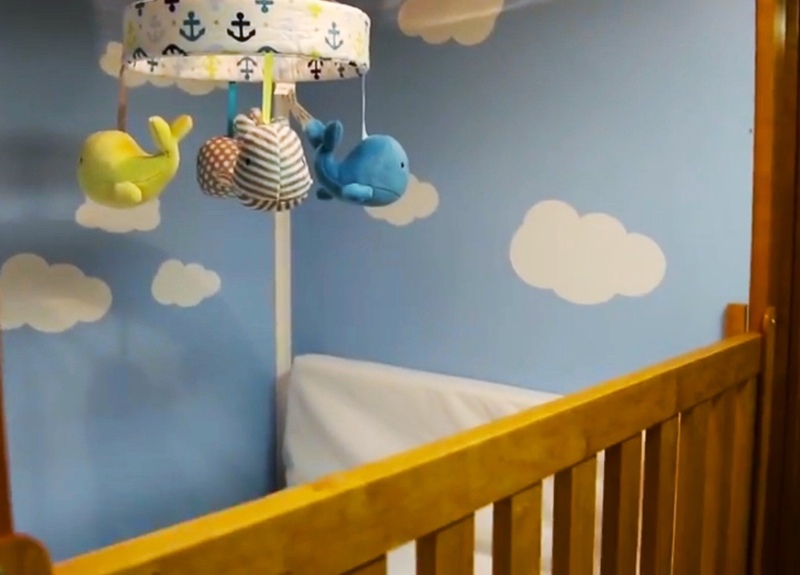 These creative people have put together some pretty spectacular baby rooms in spite of their limited available space. Check out this video for instructions on how to build a baby bed into a cabinet, or pick up a mini crib to put in the master bedroom closet. Be sure to add some cute bedding to finish off your picture-perfect baby space. 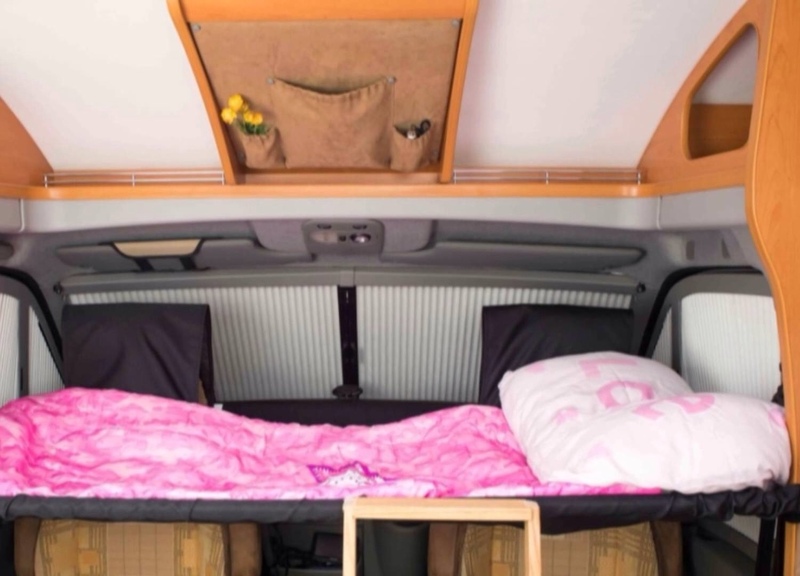 With these solutions, you should be able to easily accommodate your entire family and even a few friends on your next camping adventure. Grab your tools, get to work, and get ready for some serious slumber parties in your newly equipped RV.